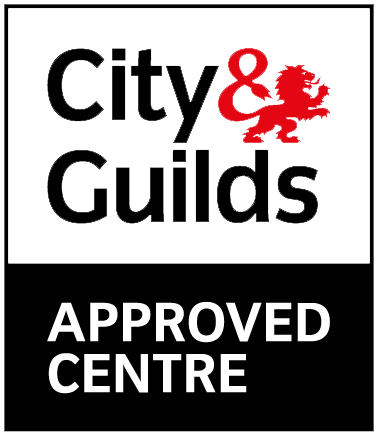 Study and complete your NEBOSH National General Certificate in Manchester City Centre. NEBOSH courses attract over 50,000 delegates every year, with exams taken in over 120 countries around the world, gain one of the industry’s most recognised qualifications. 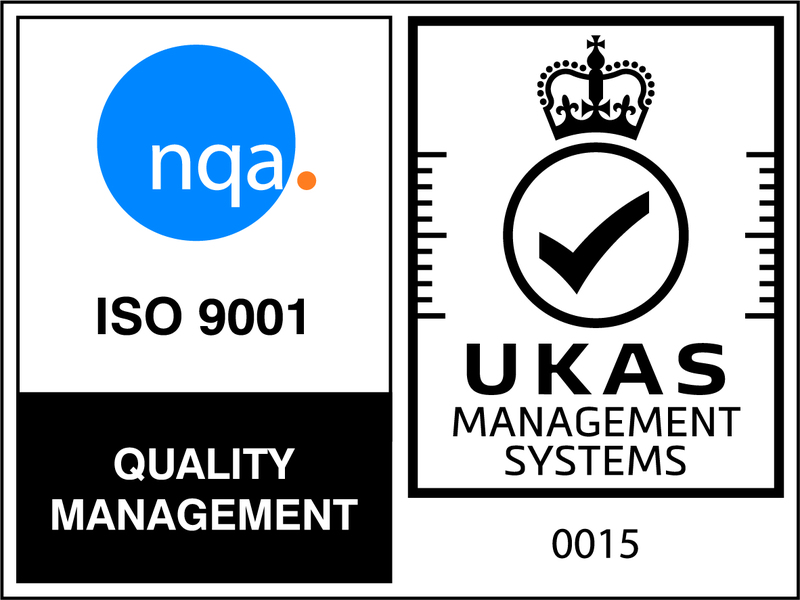 Ideal for managers with health and safety responsibilities in their organisation, or those looking to begin a career in health and safety. 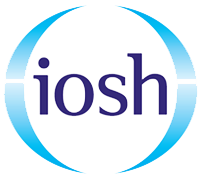 The NEBOSH National General Certificate in Occupational Health and Safety is a great follow on from the IOSH Managing Safely course. There are no entry requirements for the NEBOSH National General Certificate course. 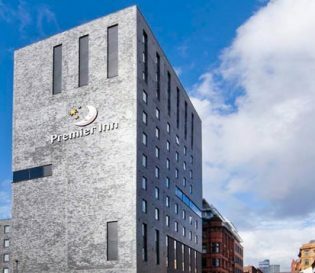 Your NEBOSH course in Manchester City Centre will be held at the Premier Inn. Project Skills Solutions have partnered with Premier Inn Milton Keynes to provide a relaxed and professional environment for your training, revision and exam days. Free lunch and refreshments are provided for delegates throughout the course. Chargeable parking is available close to the venue at the Tariff Street Multi Storey car park (post code – M1 2JF) and Dale Street car park (post code – M1 2HG). Also within close distance is Manchester Piccadilly station which is a short five minutes walk away.